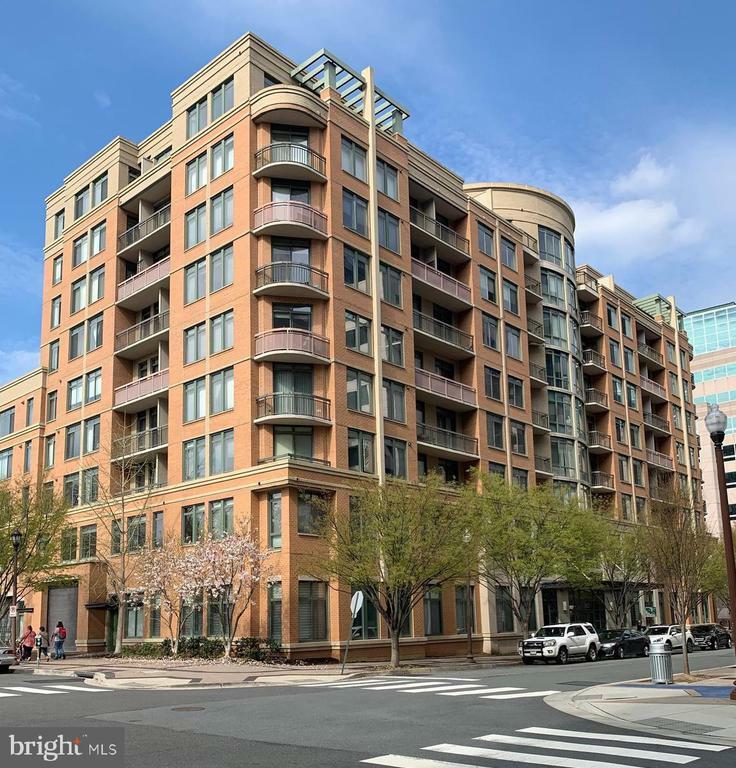 Enjoy your tour of this stunning all brick 5 level townhome with spectacular panoramic views of washington d. C. And the potomac river. This prestigious monument place townhome features a dramatic foyer with marble floors and grand staircase. It is masterfully equipped with an elevator to all levels. Showcasing oversized windows and high ceilings, tons of natural light illuminates the beauty of the home. All bedrooms are en-suite, chef's kitchen opens to dining area, living room and more views. Master bedroom with large closets and wonderful master bath. The amazing rooftop terrace with views of the washington monuments is a perfect place to relax or entertain guests for july 4th fireworks. Location is incredible for convenience as well as community charm and walkability. Walk to georgetown. Reagan national airport - 10min. Away; dulles airport - 30min. Away; rosslyn metro - 5 min. Walk; key bridge / georgetown m st - 15min. Walk, iwo jima memorial across the street under your eyes, kennedy center - 10min. Drive. Huge price reduction!! Exuding charm, perfect for the buyer who seeks the unique property with quality upgrades and great entertaining space. Feel the warmth as you enter this classic arlington home. The circular flow from the gracious living room with handsome wood burning fireplace through the dining room to a special cameo designed kitchen, with fine cabinets and upscale stainless-steel appliances, granite countertops, et al. From here you step into a most inviting family room, with windows looking out to a private patio. Venture out to the "teahouse" and capture the relaxing feeling of your own private oasis. When returning to the family room you can note the 2nd wood burning fireplace, the breakfast area and the rich hardwood floors that enhance the essence of this wonderful space. Possible one-level living with a first-floor master bedroom suite. Featuring the dressing room and master bath with double sinks and radiant-heated tile flooring. Ascend the staircase to an upper level master bedroom suite with double walk in closets, vaulted ceiling and skylights, a full bath, a sitting/media room with quality cabinetry and skylights. A separate youth bedroom with built ins adjoins this room. There are many quality upgrades throughout. You will have to visit to experience the relaxing nature of this home. Pictures cannot do it justice. A short block to starbucks, randolph's, arrowine and shopping in lee heights shops! Also walk or bike to livin the pie life, lebanese taverna market and metro 29 diner. Just 6 miles to national landing -- amazon's new headquarters (hq2). Discovery es, williamsburg ms and yorktown hs pyramid. Outdoor space galore!!!! This pristine corner unit 2 bd/2. 5 ba plus den condo boasts one of the largest terraces at the monroe. A huge 48x8~ space lets you enjoy meals outside, entertain friends and create even more usable living space in this urban retreat. 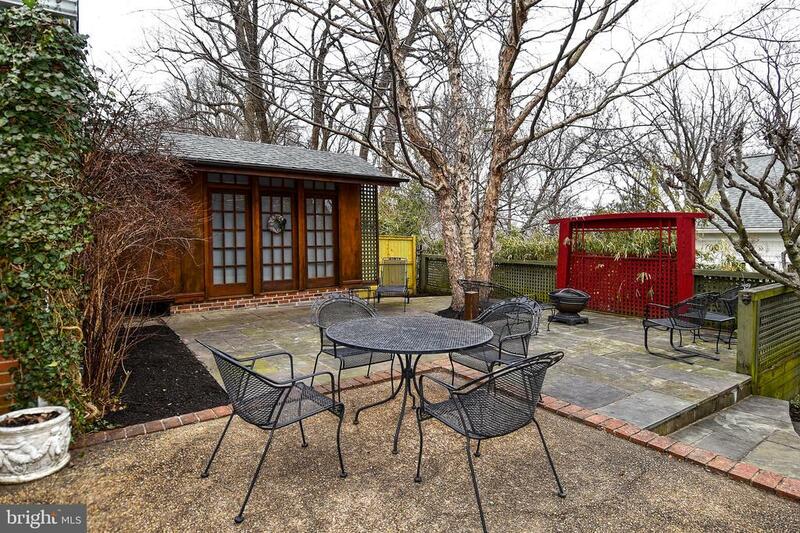 #602 is north facing with views of quincy park to the west. Beautiful hardwood floors, high ceilings and large windows allow light to reflect everywhere. The corner den has windows on 2 sides, making this a wonderful work space or extra room for guests. The master suite is very large and easily accommodates a king size bed. You will encounter even more outdoor space off this bedroom with a private balcony. The master bath has a separate shower and soaking tub. The 2nd bedroom has its own bathroom, just outside the door. The kitchen has all you would need. Nicely laid out with cherry-stained cabinets, granite countertops, stainless steel appliances and a gas stove. Having a large gathering and want even more outdoor space? Head up to the top of the monroe condominium and enjoy the rooftop terrace. You will find a community garden and a grill to complete your outdoor needs. 2 is the magic number! Not only does this 2 bd/2. 5 ba unit give you 2 outdoor spaces, it also gives you 2 underground parking spaces and 2 extra storage units! !the elegant monroe condominium is in the heart of the metro corridor. You have a metro station 1 block away and 2 more stations within ~ mile. Go to dinner in clarendon then a movie in ballston, all without needing your car! Step outside and you are at quincy park where you can find a playground plus tennis, volley ball and basketball courts. Walk another block and you are at washington- lee high school where you can use the indoor pool or run laps on their track. It really is the perfect location.